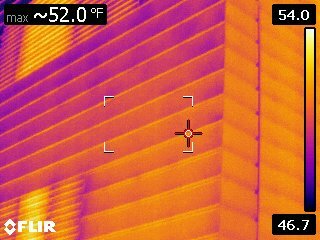 Continuous insulation is almost always compromised by metallic structural connections such as clips and girts which create thermal bridging when connected to steel stud framing. These connections in conjunction with the steel studs have a significant impact on the U value of wall assemblies. 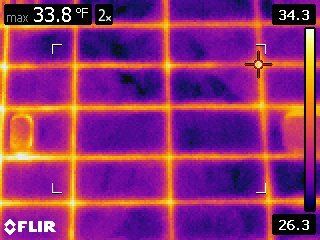 Insulation effectiveness can be reduced by as much as 50% due to these heat flow paths. 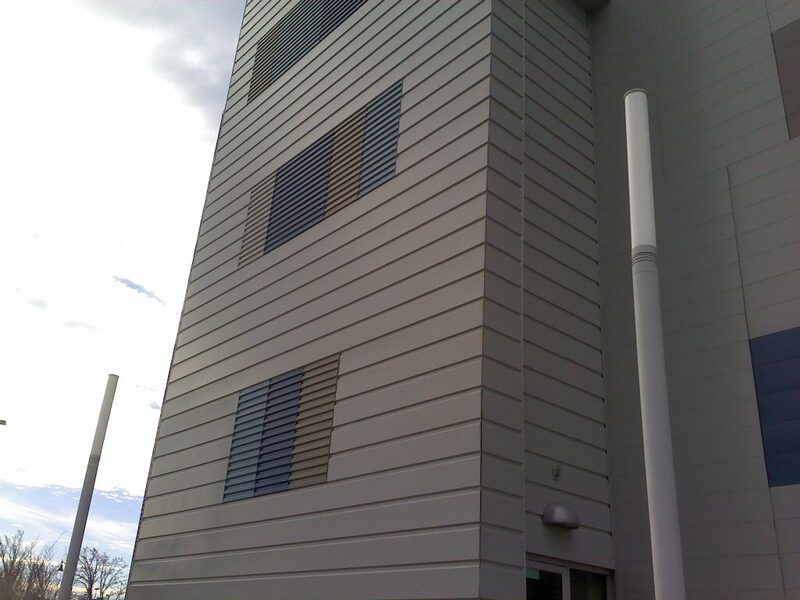 Armatherm™ Z GIRTs improve the U value of cladding and wall panel assemblies by eliminating the use of highly conductive metal girts and aluminum brackets creating wall assemblies that are up to 98% efficient. Armatherm cladding attachments significantly reduce thermal bridging and improve wall assembly thermal performance. Armatherm FRR Z Girt, clip and structural thermal break materials provide a combination of low thermal conductivity and high compressive strength transferring load and reducing heat loss. 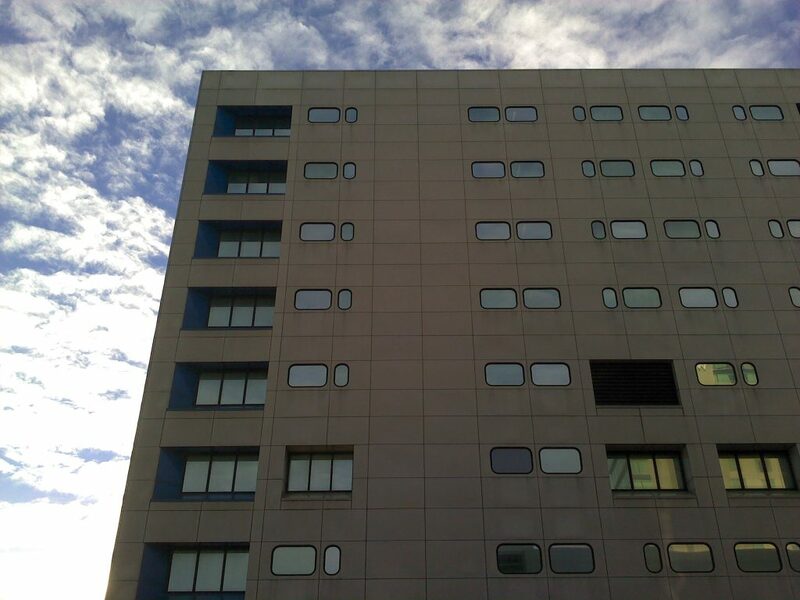 The thermal break material is made of a reinforced, thermoset resin that is fire resistant and exhibits very limited creep under load, making it the ideal material for use in structural and façade thermal break connections.